As Chief Financial Officer, and one of the firm’s principals, Mr. Maloney is responsible for accounting, tax and financial reporting to investors. Mr. Maloney also directs the cash management/treasury function, investment forecasting and tax planning for Equus and its investment portfolio. Since joining the Firm as controller of a wholly owned subsidiary, Mr. Maloney has overseen the growth in the finance department from a staff of three to its current level of 13 and a financial reporting system that relied primarily on third-party consultants without standardized reporting systems to the current integrated financial reporting, tax preparation and forecasting system that substantially eliminated the need for third parties. 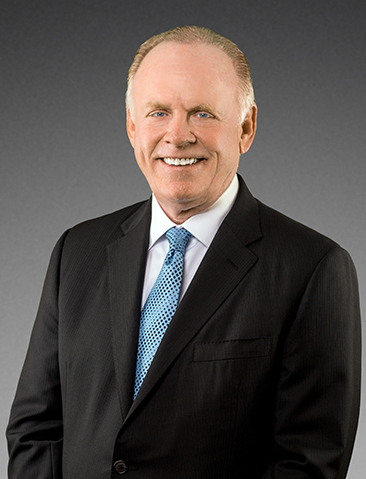 Mr. Maloney is a member of the Investment Committee and has served continually since its formation. Prior to joining Equus, Mr. Maloney was a financial analyst and internal auditor for three years at Berwind Corporation. Mr. Maloney holds a B.S. in accounting from St. Joseph’s University.